As the name implies, cherry pickers are machines once used to pick cherries from trees. But, because of their versatility, cherry pickers have become a common machine found in many industries. You might be thinking of buying a Hydralada cherry picker for sale in Australia. If that is the case, then this buying guide would help you make the right choice on which cherry picker to buy. Why buy a cherry picker? If you’re constantly working on an aerial platform using a ladder or any other climbing equipment and you wish to make your job more efficient and safer, then you need to buy a cherry picker. Not only does this machinery safe and efficient, but it also saves you set-up time. Compared with minutes or hours of setting up sections of scaffolding to do the job, cherry pickers use a hydraulic lift system, so you’re set up to work in almost no time at all. Yes, cherry pickers can be expensive, but with proper care and routine maintenance, they are a cost-effective solution to your commercial, industrial, or agricultural needs. Besides, there are shops that offer maintenance and repair contracts when you buy a cherry picker so you get covered on safety checks and repairs that might be costly without one. Does it have a range of different options? Unlike before, cherry pickers can now be used for a variety of applications not just for agricultural purposes. 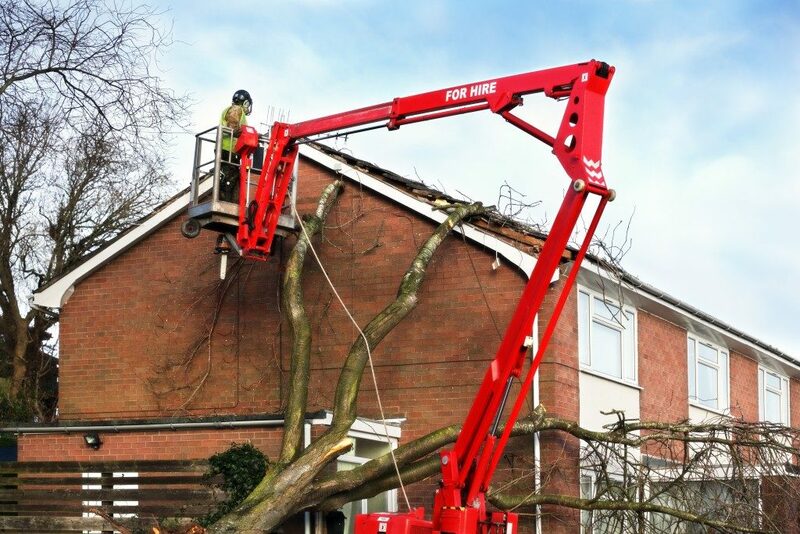 Because of this, cherry pickers now come in different weights and heights and also offer different manoeuvrability. You can also choose a cherry picker depending on the type of fuel you want to use. Another option is to pick a cherry picker depending on its reach. Would you need a compact picker or one with longer reach for an up and over access? Modern cherry pickers also include stabilisers, which are ideal when you have to work on uneven and rough terrains. Why choose a good brand? Making the decision: new or used? A lot of people think whether it’s worth it to buy a new cherry picker or not. In some cases, a used cherry picker for sale is a good option if it still comes with a warranty and in good condition. On the other hand, buying a new one, such as a Hydralada cherry picker would make a good investment since you can get it in top condition and use it for a much longer time. When it comes to buying a cherry picker for sale, you should always consider the main reason you would need a cherry picker for. It’s best to ensure that you’d get a return of investment in a couple of months’ time using the cherry picker you’d buy to make for the expensive purchase.